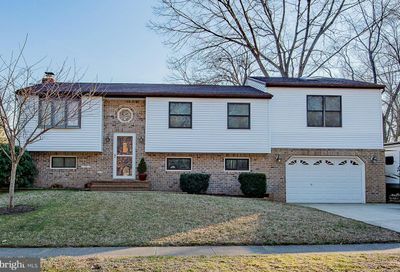 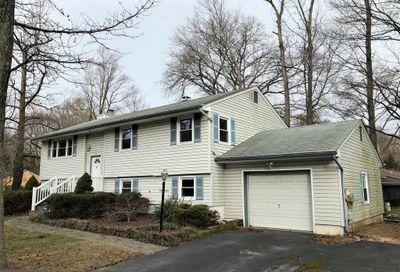 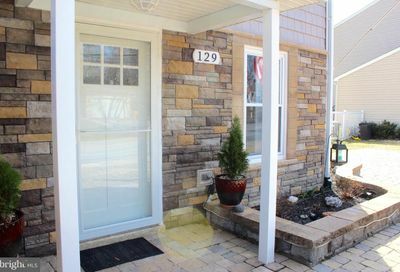 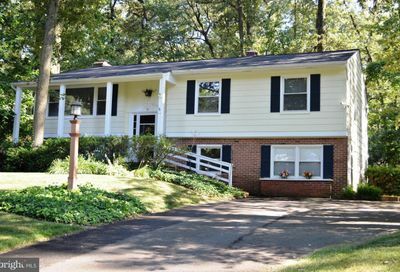 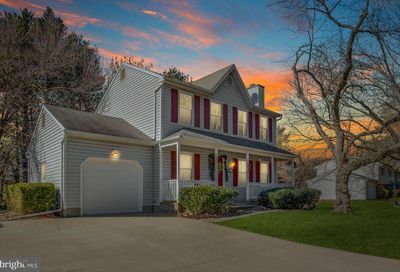 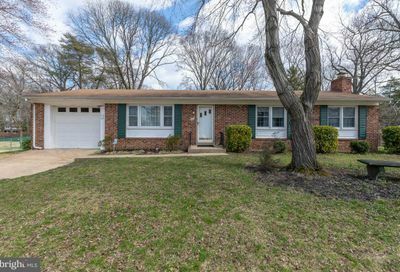 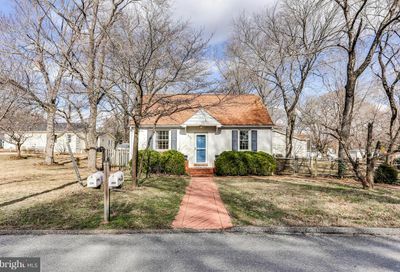 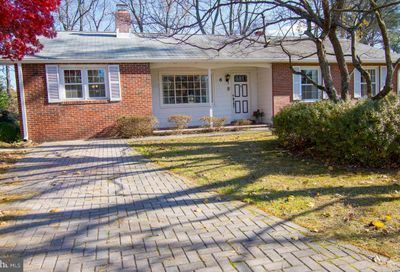 Beautiful Severna Park home in sought after Cypress Creek sitting perfectly on the creek- fully updated 2016-nice finishes-Sit around the beautifully hardscaped firepit or relax on the swing in your private backyard serenity -This home is a gem! 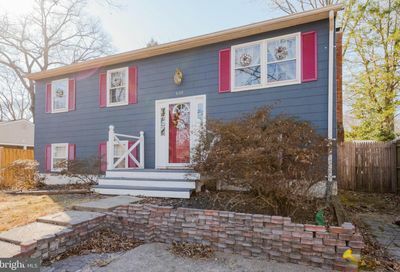 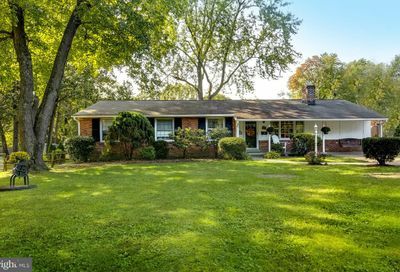 Bring your creative talents to update this finhome & make it shine * library/media room * 4-season family room/den * fireplace * 1/3-acre level lot * sought-after school district * major conveniences nearby * 1-year HMS warranty for peace of mind. 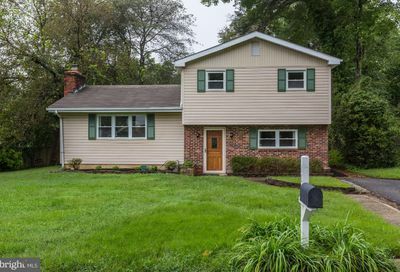 RECENT PRICE IMPROVEMENT! 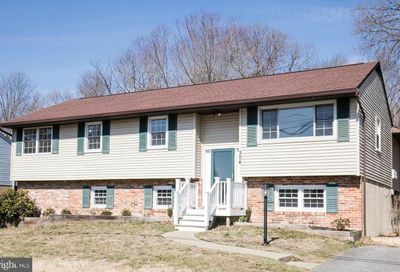 Ideally located within walking distance to downtown Severna Park, B&A Trail and Severn River Marina Clubs. 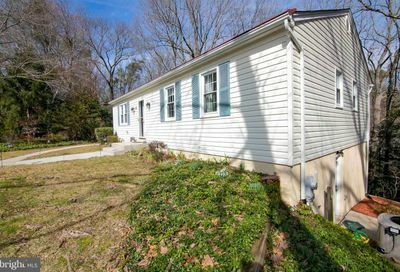 One level living sited on a sizeable flat yard with front porch and rear patio. 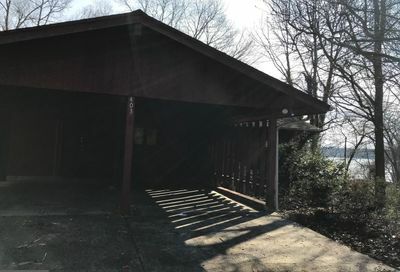 Large partially finsihed basement. 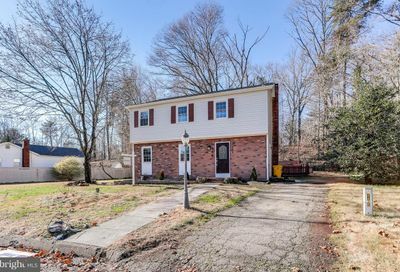 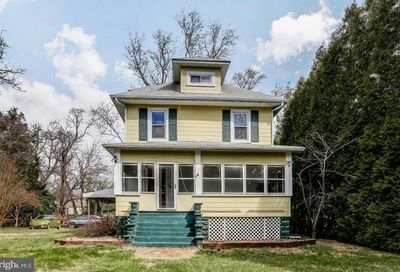 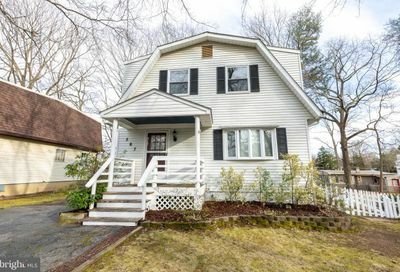 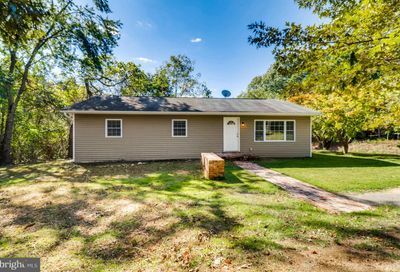 This charming colonial is awaiting your touches and updates. 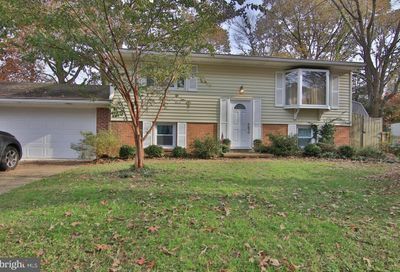 A bonus side lot adds to the location in the water privileged neighborhood of Westridge. 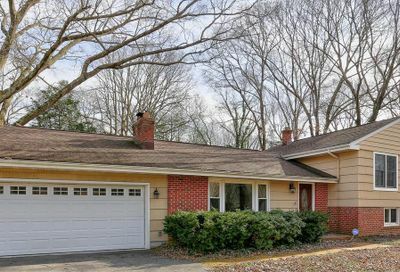 Open floor plan leads to the updated kitchen with granite counters and beautiful tile back splash.